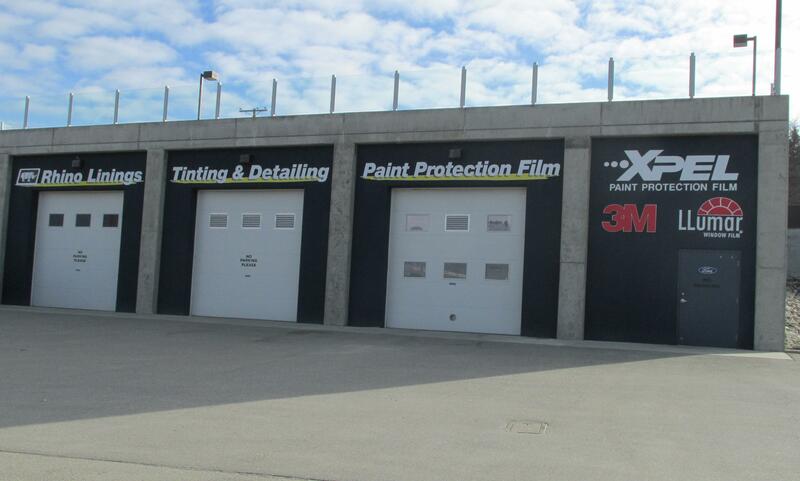 We offer a wide selection of products for ALL MAKES & MODELS, including Rhino Linings spray-in box liners, XPEL self healing - clear paint protection film, DFI windshield treatment, auto detailing, automotive window tinting, full protection packages and much more! 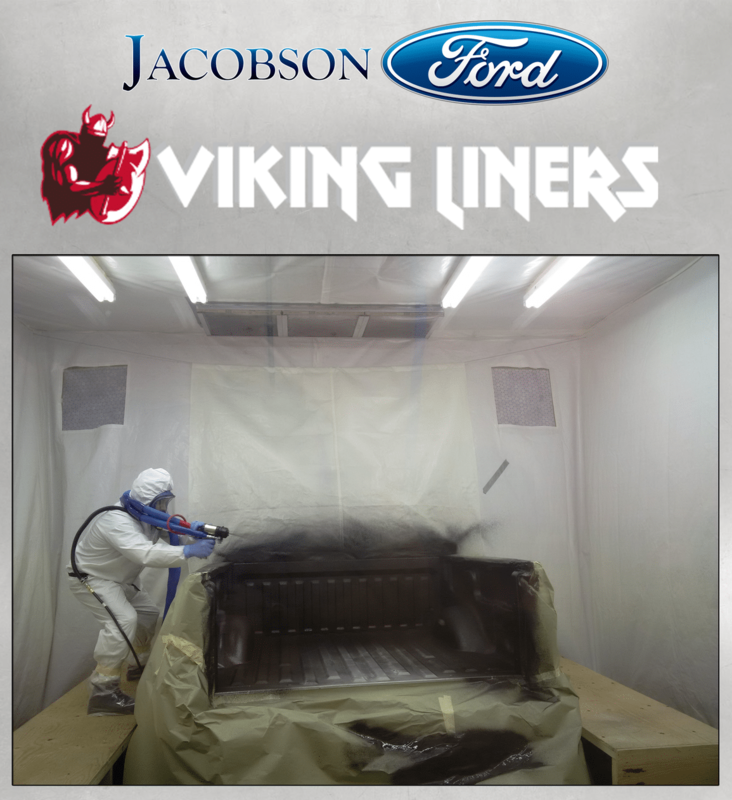 At Jacobson Ford we are committed to quality using only leading industry brands. 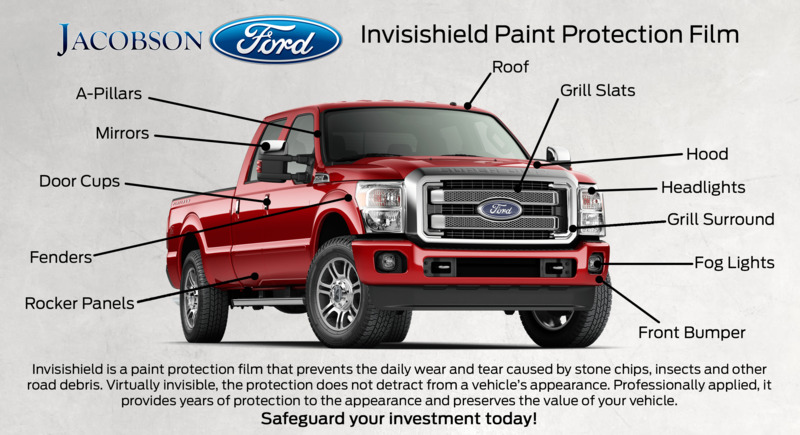 CASL Check here to receive communications, including emails, from Jacobson Ford Sales, Ford Motor Company of Canada, Limited and The Lincoln Motor Company* about them and their products, services, events, news, offers, customized ads and more. You may withdraw consent at any time.